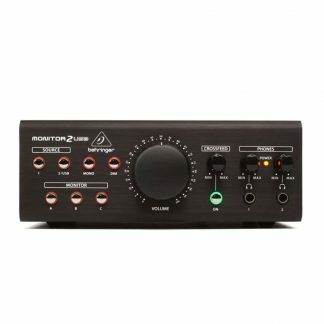 Whether you’re mastering a cd/dvd, recording, checking a mix for balance and EQ, doing A/B comparisons, plus a mutlitude of other tasks, you’ll have spent weeks designing the perfect studio environment and a fortune on active speakers, dynamics processors, various microphone and preamplifier combinations as well as a whole room full other gear, one thing is for sure – a monitor controller is central to every recording setup and probably the most important element of the entire signal chain – providing the ˜reference’ listening signal that enables the user to achieve the optimal mic placements, the perfect balance and EQ etc. 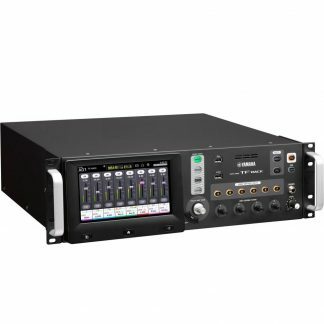 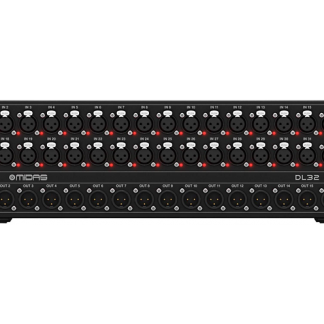 There is one thing that should always be absolutely guaranteed – that you can rely on the accuracy of your monitor controller. 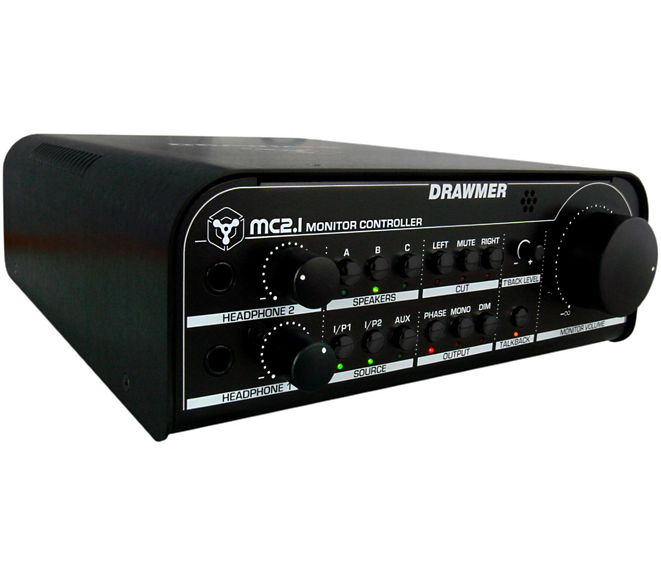 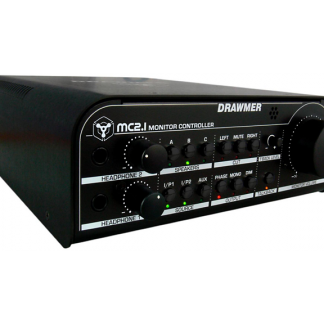 Hear exactly what you’re doing with the MC2.1 Monitor Controller.